After years of weathering, water infiltration, and expanding ice damage, this Brookfield chimney was in need of professional Wisconsin chimney repair services. The cracked, uneven surface allowed water to enter the chimney cap which then expanded after freezing in the winter, splitting the chimney cap and allowing water to leak into the home. A leaky Waukesha chimney can cause severe interior water damage to your home, often costing homeowners hundreds to thousands of dollars in expensive repairs. Our expert Brookfield chimney cap repair specialists performed a brand new concrete chimney cap installation protecting the customer’s chimney from further damage for years. 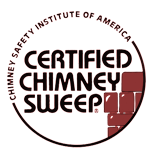 Our Wisconsin chimney inspection services ensure your chimney is in top shape and ready for another long, cold Wisconsin winter. 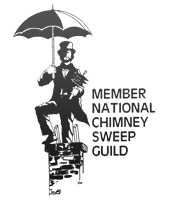 Contact the Milwaukee chimney repair specialists at Wisconsin Chimney Technicians to find out more!